It is that time of the year again; Decorex Cape Town 2017 is just a stone’s throw away. The lifestyle expo will kick off on Thursday the 27th of April 2017 at the CTICC and conclude on Sunday the 3rd. “In line with the 2017 theme, ‘Make your space your living dream’, visitors to South Africa’s premier décor, design and lifestyle exhibition will be immersed in natural fabrics, revitalising tones and quality products all centred around a vision of reclaiming a space of sanctuary, disconnected from the relentless noise and distraction of the modern world. 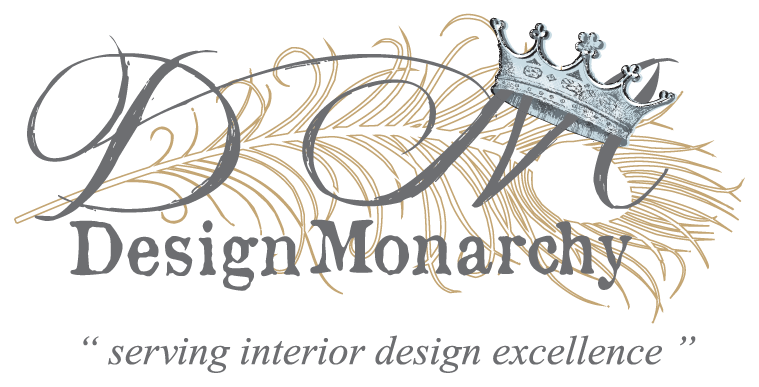 Visitors can interact with the country’s top designers where the latest trends will be accessibly featured in a variety of room settings. The Decorex Designer Spotlight will showcase the work of iconic Cape Town designer Dylan Thomaz while stylish living ideas can be picked up at the Decorex Trend House. The Decorex SA Trend House is a project which gives the audience a visual representation of how the 2017 trends can be realised in any living space by creating a home using carefully selected @home furnishings. Anyone looking for a change in hue can visit the Plascon stand where the highly anticipated 2017 colour forecast will be revealed. And for the latest in international-level kitchen products and appliances, visitors are invited to the Franke Kitchen Trend Project where four local kitchen designers will compete to create the ultimate ‘Simplicity in Design’ kitchen.